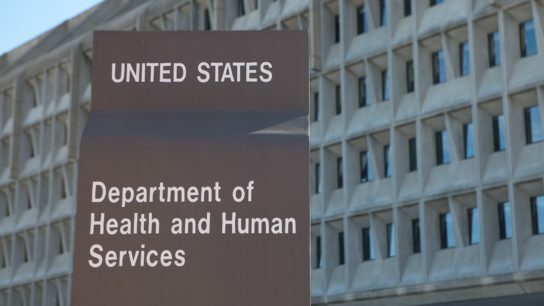 The Food and Drug Administration is requiring labeling changes for all opioid analgesics used in the outpatient setting, to provide additional guidance on safe opioid tapering. Veterans who received opioid prescriptions from both the VA and Medicare Part D providers were more likely to unintentionally but fatally overdose on opioids. 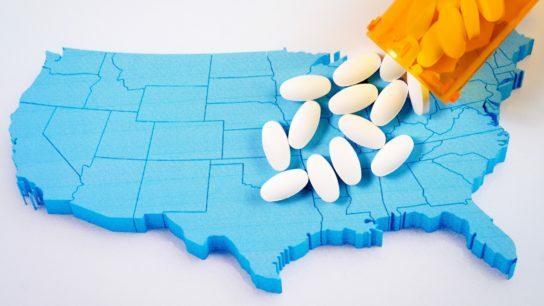 Researchers found that the prevalence of opioid prescriptions varied nearly 300% across the race/ethnicity-income gradient. The rate of pediatric mortality associated with prescription and illicit opioids rose 3-fold between 1999 and 2016. This rise in prescribing of prescription opioids in the last 2 decades of the 20th century occurred at a time during which medical professionals were urged to resort to prescription opioids to manage untreated and chronic noncancer pain. As the government shutdown drags in to its second month, physicians who treat opioid use disorders are being backed against a wall.